SKU: 841. 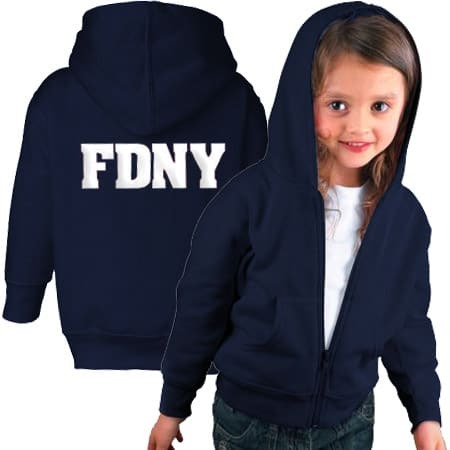 Categories: Sweatshirts & Sweatpants, Kids & Baby. 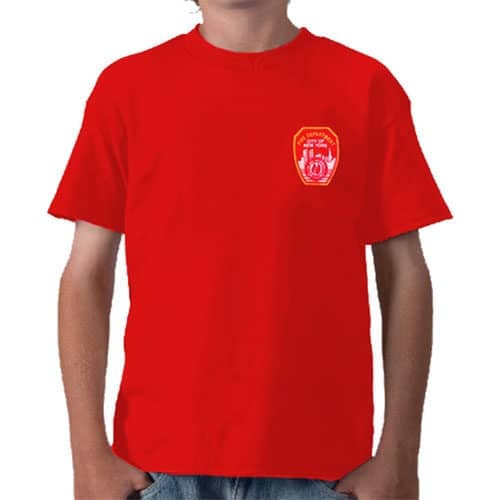 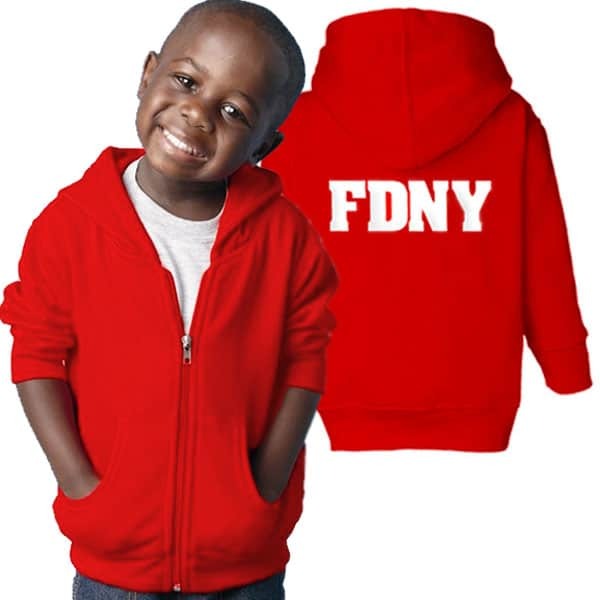 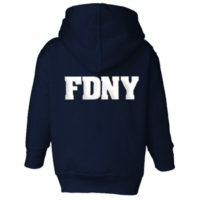 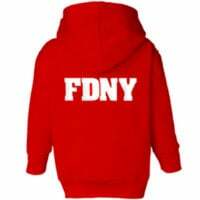 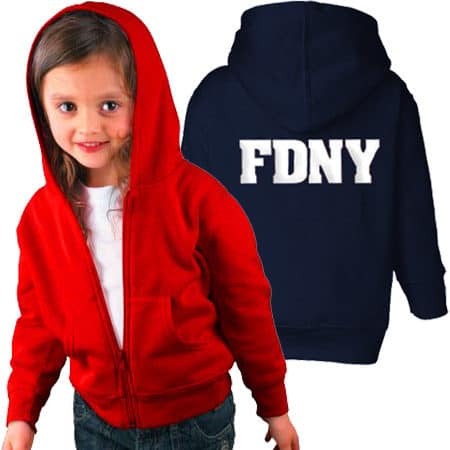 Your little one can stay stylish and represent NY’s bravest in this all-season favorite. 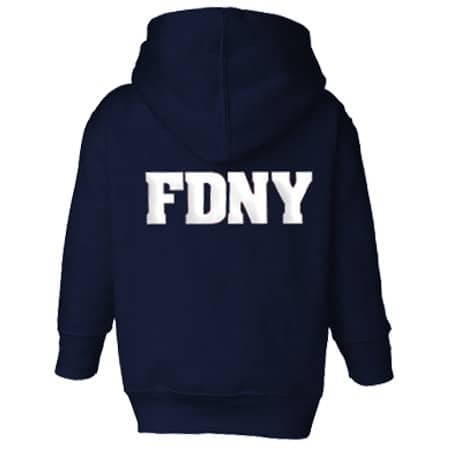 Great for cooler weather or on a windy day.